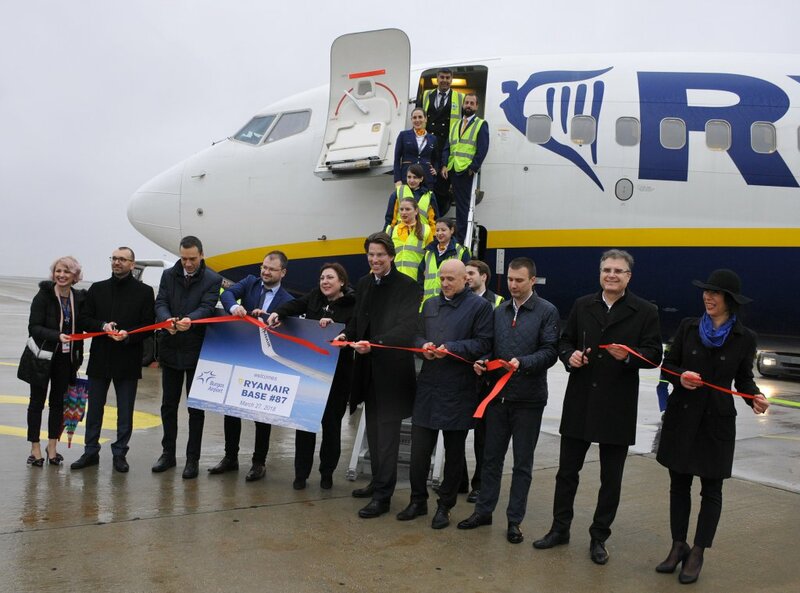 Ryanair, Europe’s No.1 airline, today (27 Mar) officially opened its new base at Burgas Airport with 1 aircraft (an investment of $100m) and 11 new routes, which will deliver over 250,000 customers p.a. and support 187 “on-site” jobs at Burgas Airport, its second Bulgarian base. “We are pleased to open our new Burgas base, with 1 based aircraft (an investment of $100m), and 11 new routes, which will deliver 250,000 customers p.a. and support 187 jobs at Burgas Airport.